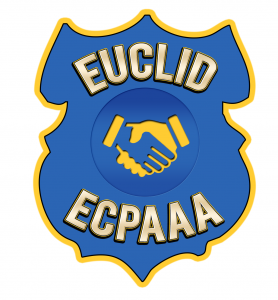 The Euclid Citizen’s Police Academy Alumni Association (ECPAAA) exists to assist the Euclid Police Department in its mission to provide education in law enforcement issues and community concerns to the citizens and employees of Euclid, Ohio. The Alumni supports the Department by volunteerism, in the belief that preservation of public welfare is the duty of every citizen. As a citizens’ group, we offer a helping hand to our community to improve our quality of life. We develop and coordinate projects that are meaningful, rewarding experiences for our community. The ECPAAA is dedicated to bringing about public awareness of crime and social issues with service to Euclid and the Euclid Police Department, fostering partnerships between police and community, and providing an atmosphere of mutual understanding of the community.